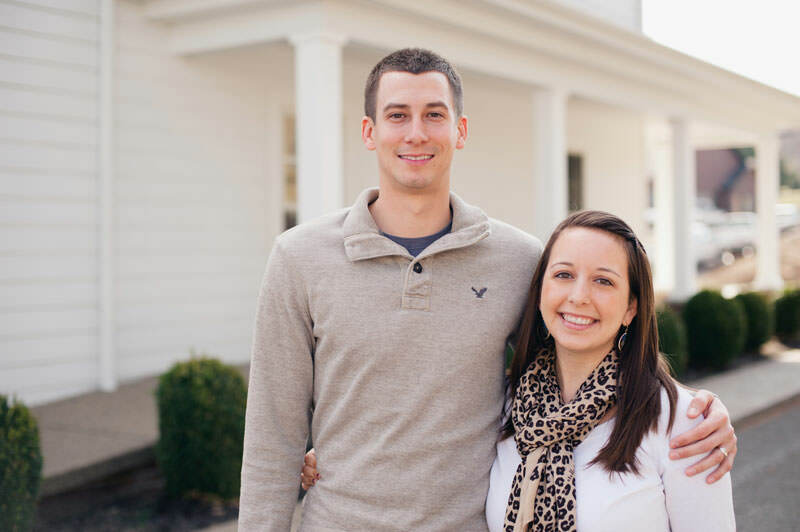 Eric and Stephanie have a lot of experience moving, with Eric working for the Military. But when a new assignment gave them an opportunity to move across the country, and to purchase their first home at the same time, the experience could have gotten quickly overwhelming. When Eric and Stephanie began searching online for reputable realtors in the Morgantown area, they found KLM Properties at the top of the list of real estate agencies, well known for their reputation and experience. KLM made the whole process enjoyable.